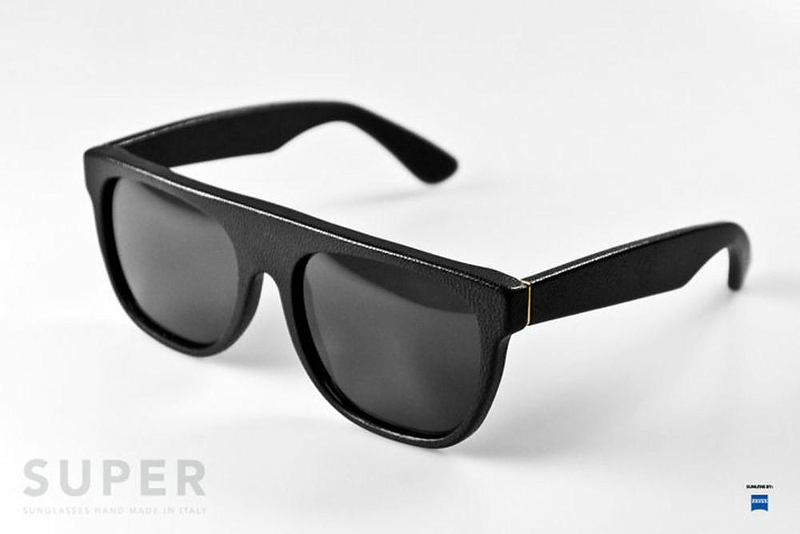 The stylish Flat Top sunglasses by Italian fashion-forward brand Retro Super Future blend futuristic lines with a unique retro charm. pq Eyewear is a new and exciting range of glasses that embody many design innovations. 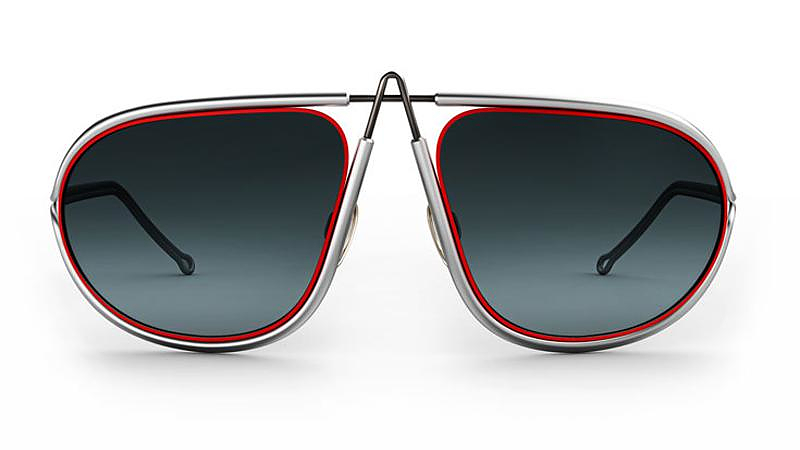 They are designed by industrial designer Ron Arad.